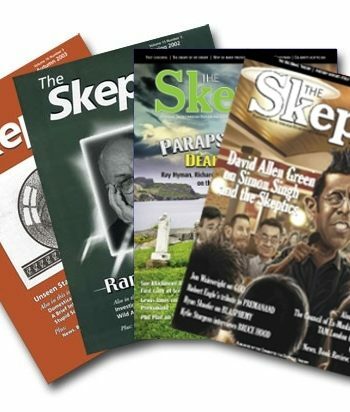 The quickest and most efficient method to order back issues of The Skeptic is via our secure online shop. It is currently not possible to order or renew subscriptions as we transition to a new electronic system. We apologise for any inconvenience. Back issues are available at a cost of £5 per issue for UK residents and £6 per issue for the rest of the world (but see below for discount rates for orders of multiple back issues). 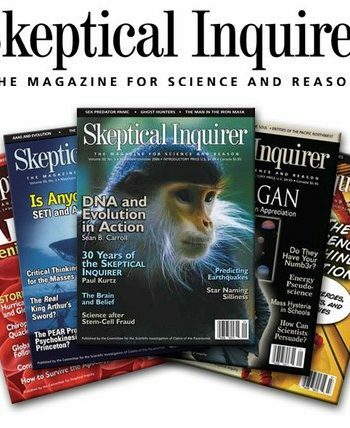 European subscriptions to the American Skeptical Inquirer are also handled here. These are fulfilled by The Skeptic from the UK. If you also wish to order copies of The Skeptic, please do so in a separate transaction. The price includes postage within Europe.